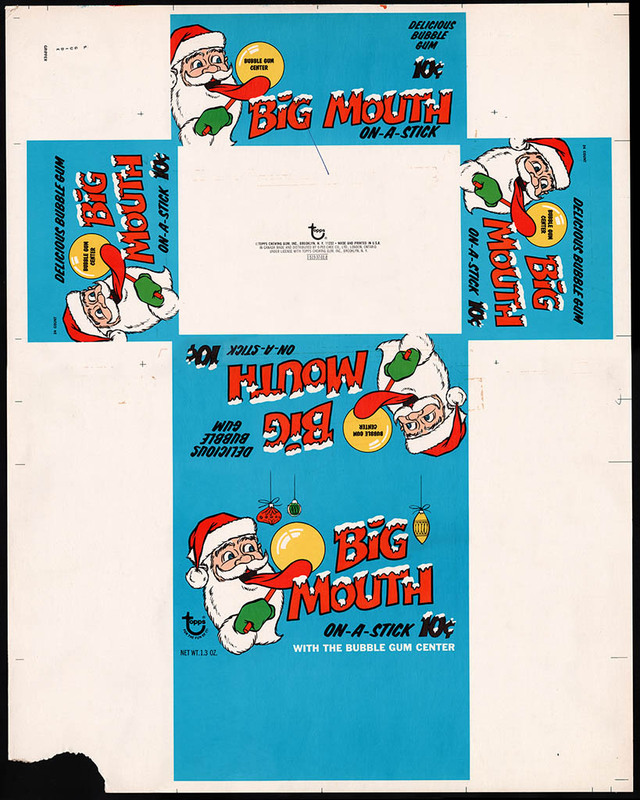 A pop-culture celebration of confection – its packaging, history, marketing, and the people behind it all. Christmas Countdown: Topps’ 1969 Christmas Lineup! Here at my family’s place in Nebraska last night we had a nice helping of snow heaped upon us. It put me in quite the Christmas mood, as did scooping my mother’s driveway and sidewalks this morning (I’m taking a break before I finish – whew!). The snowfall stopped at 8am, but it had already left more than enough of a holiday-appropriate white covering over the town. Quite nice. 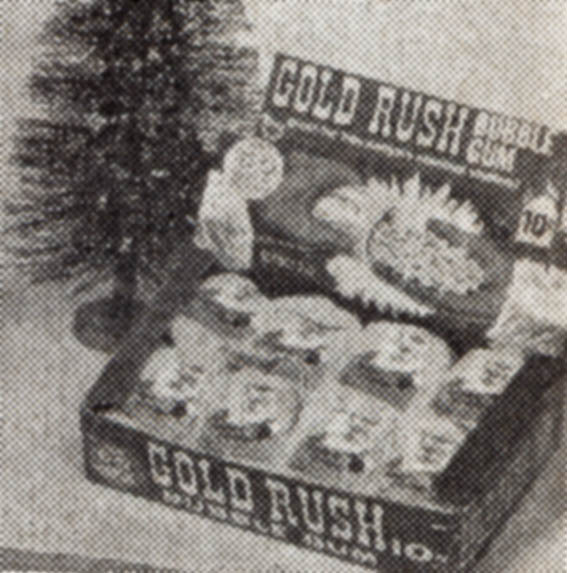 With that positive holiday vibe fully enveloping me, I thought I’d go back to 1969 for today’s post on Topps’ Christmas holiday lineup from that year. I’m fortunate to have picked up a small selection of pieces featured in these photos over the years, so now I get to share them with you. The last piece I have to share today doesn’t come from my own collection, but that from my good pal and fellow collector, Dan Goodsell. 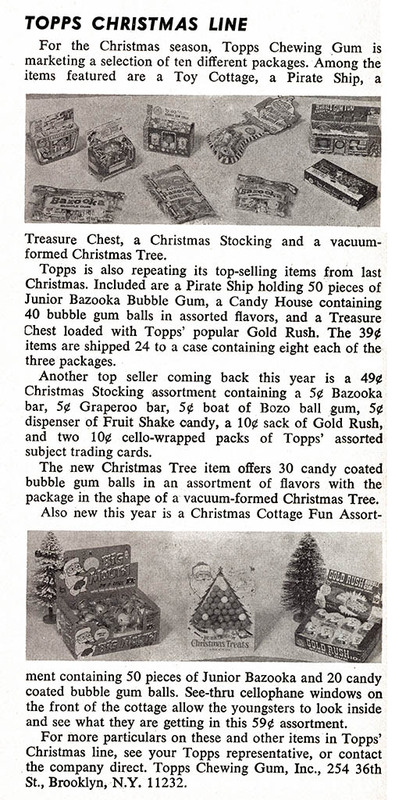 It’s a piece I never really associated with Christmas due to its pirate theme but since it was included in Topps’ announcement, it appears that they marketed it for the 1969 Christmas season. With that, I’ve wrapped up my coverage of Topps’ 1969 Christmas lineup! 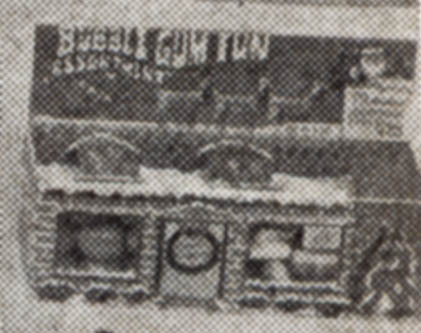 I hope you’ve enjoyed this peek into the past of one of the great bubble gum and confectionery brands, a brand that is still going strong today. I’ve got some more shoveling to do, so I’m going to suit-up and head out to face the snow. But drop back by over the next several days as I’ll have daily Christmas-themed posts going up right through Christmas Day. 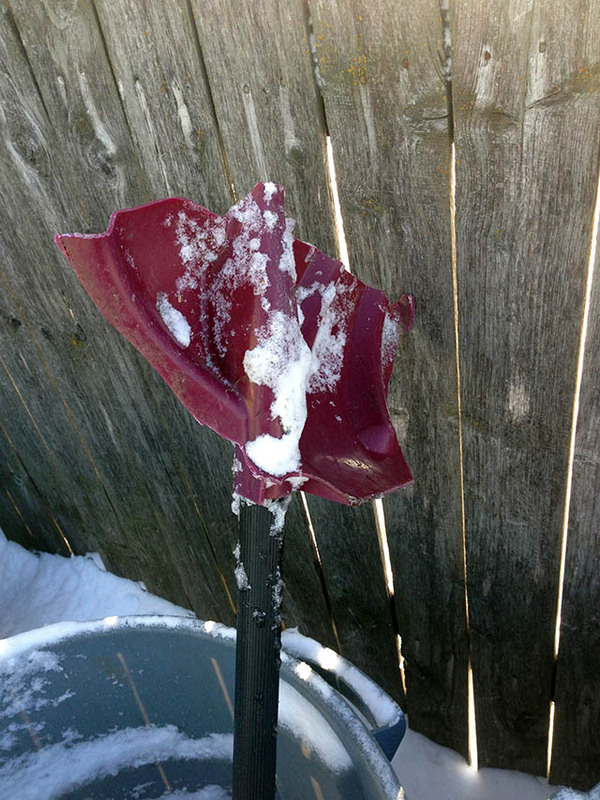 Epilogue – The Shovel Broke! 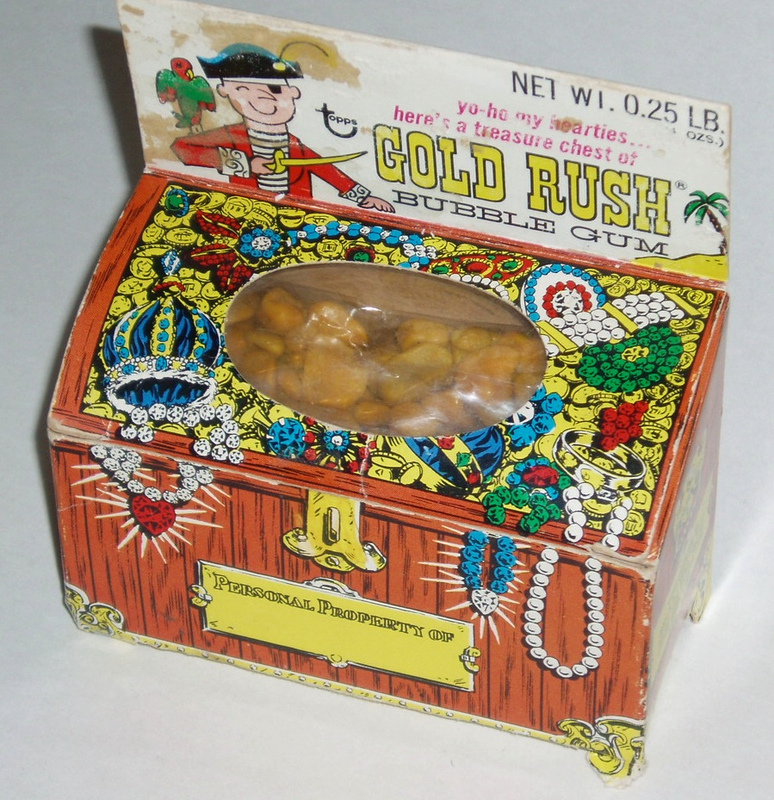 This entry was posted in 1960's, 1970's, Christmas, Holiday, Topps and tagged candy collecting, candy collection, candy collector, candy wrapper collection, candy wrapper collector, collectible, collecting candy, confectionery, confections, packaging, sweets, vintage candy wrapper, wrapper. Bookmark the permalink. 1 Response to Christmas Countdown: Topps’ 1969 Christmas Lineup! This would have been my first Christmas too. Good to see this stuff. 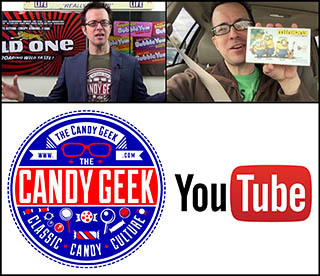 Check out CollectingCandy’s TheCandyGeek on YouTube! Hickory Farms Chocolate Bar Wrappers of the early 1970’s! Finding Fruit Face – Another Mystery Solved! My Year in Collecting: 2017! 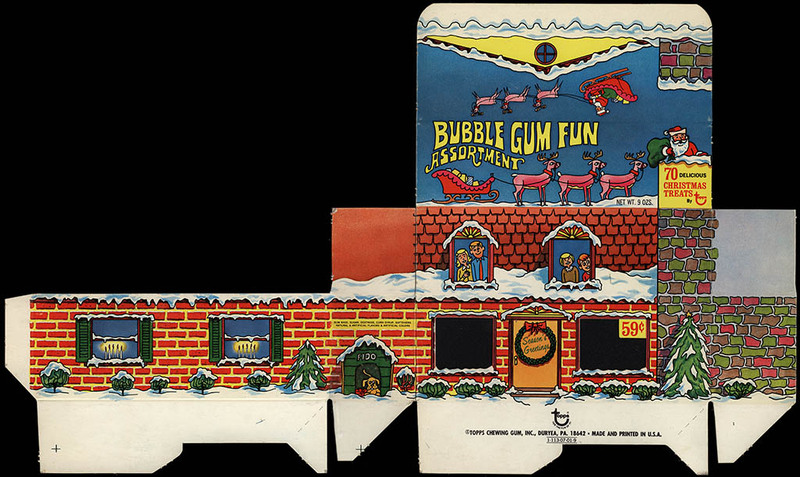 Bazooka’s Big Buddy – A “Big Stick” Bubblegum History 1968-1984! 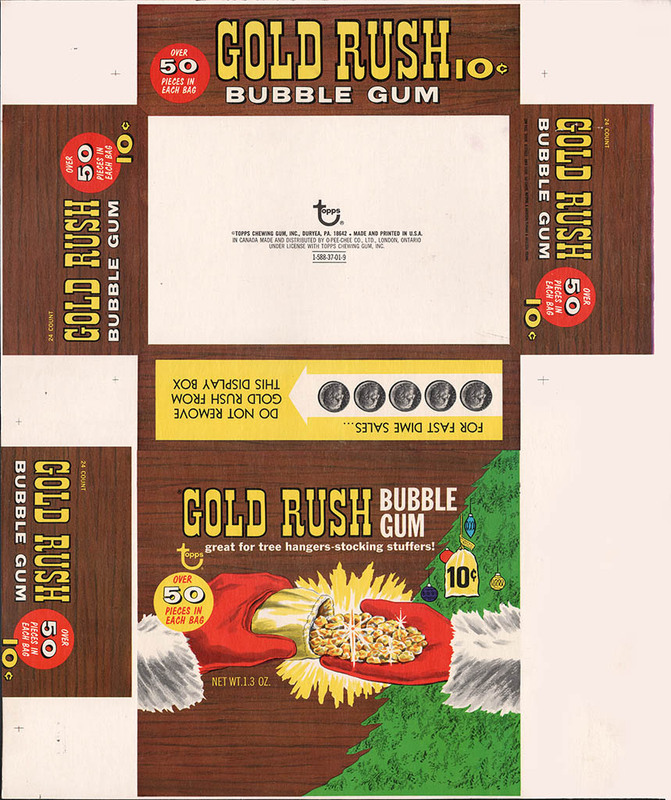 1980’s Mountain Chew Bubble Gum – An Unusual Blend of Brand Knockoffs! – Plus CollectingCandy.com’s 6th Anniversary! Copying, re-posting or otherwise altering any images or other content from this site is strictly prohibited.